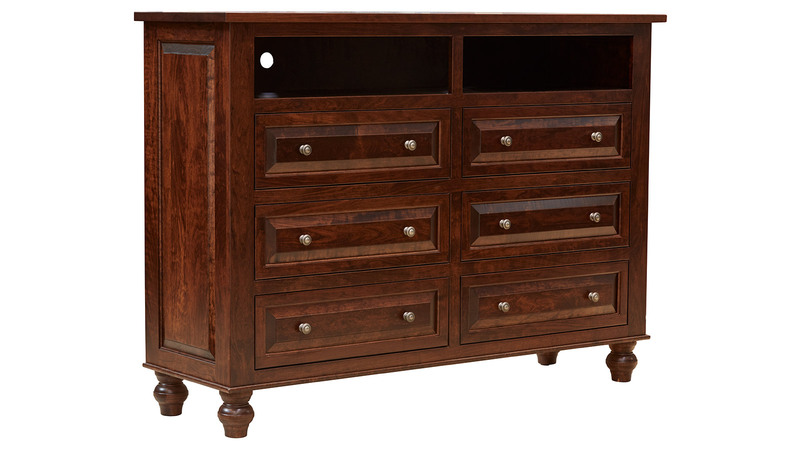 Supporting your bedroom television, storing your valuables, and everything in between will never be more elegant than with the New Haven Chest! 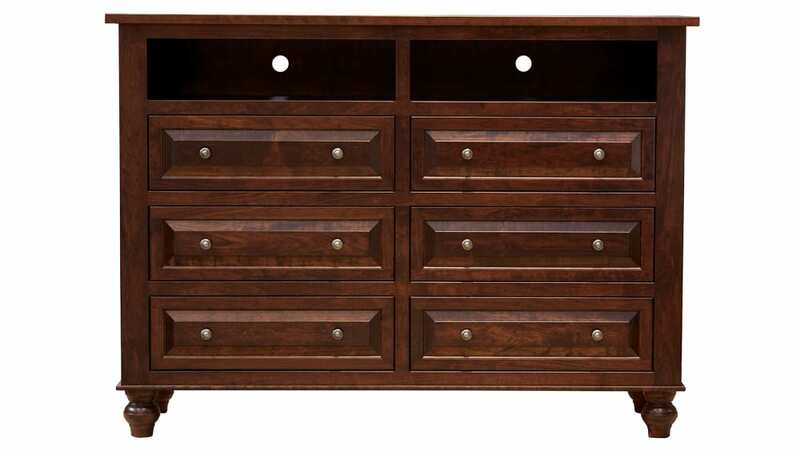 Each functional drawer gives you the space you need to store your clothing, remotes, and everything in between! Trust in the superior quality of Gallery Furniture furnishings, and our team of delivery experts will have your brand new furniture in your Houston home TONIGHT!